As a fashion blogger, I spend most of my time identifying trends. Ever since I started working at Kamdora, I find myself looking at pieces and trying to style them in my head. Anything that has to do with fashion has been on my top 5 list this year. Now I am about to do a fashion forecast by showing you 2019’s top 4 fashion trends. 2018 has indeed been the most fashionable year ever! From the red carpets, to the street style to the runway, it has been awesome! 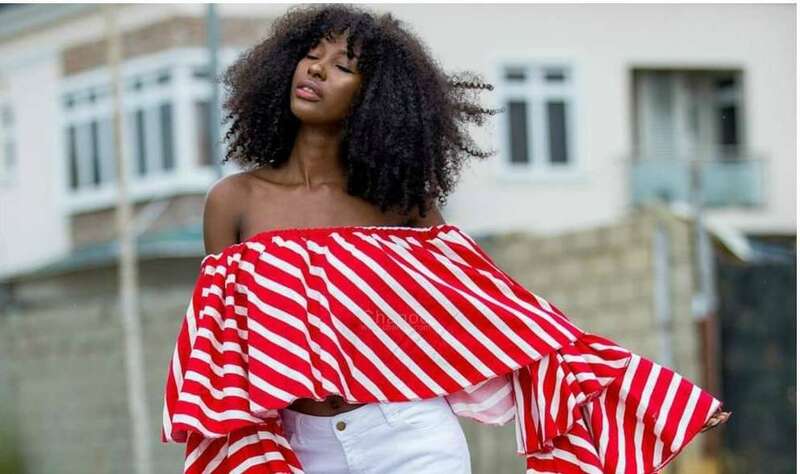 Bearing in mind that we have few days before 2018 runs out, why don’t you quickly shop these trend and be the first to slay in 2019? Check out the trends below. 1.Marigold Yellow: During the fashion week, this color stood out. We saw designers like Brandon Maxwell, Carolina Herrera, Oscar de la renta show this color in their collections. I believe that this color is not fading away any time soon. 2. Snakeskin: While other animal prints trended this year, the snake skin stood out the most! We also saw many designers showcase the prints at the 2018 fashion week. 3. Tie and Dye: This has been in existence for a very long time in African countries. Tye and dye crossed the African boarders this year and I am super excited to tell you that it is a wardrobe staple in 2019! 4. Statement Sleeves: They hit their stride in 2018 and trust me, they are not going anywhere any time soon! I see it getting bolder and better in 2019. What are you waiting for? Hurry up and join the trend before it begins!